This is the third book in the Lake District Mysteries – I reviewed The Cipher Garden a while ago, and I read the first book, The Coffin Trail before the blog began. 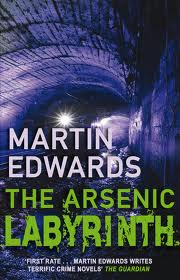 I picked this book up – well, sort of, I got it for my Kindle – a) because Martin Edwards will shortly be appearing at my local bookshop, and b) because I loved The Cipher Garden and The Coffin Trail. So, will this be three in a row? When I read one of Martin Edwards’ books, I always get the feeling that if I was younger, I wouldn’t have got very far with it. 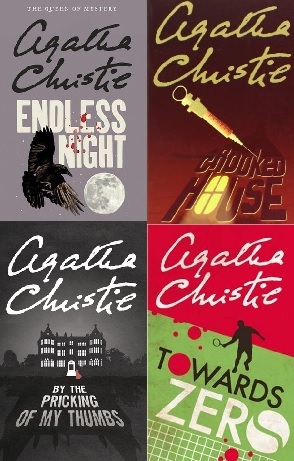 I used to be an impatient reader, you see, always wanting quick and bloody developments – heaven help an Agatha Christie that didn’t have a murder in the first few chapters. 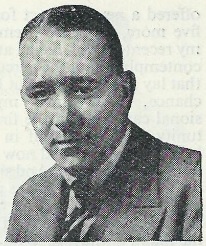 Edwards, however, trusts the reader to be patient while he sets the scene. It’s a fairly brave move, to give over a fair part of the book to the mysterious Guy. Regular readers will want to know more about the potential between Hannah Scarlett and historian Daniel Kind – there’s been a clear mutual attraction between them in the past, but there are the complications of both being in (mostly) loving relationships and also being decent people. Other writers would have contrived the two ending up in bed by the end of the first book, but Edwards eschews that in order to play the long game. By the end of The Cipher Garden, there were occasional vaguely guilty thoughts, but nothing more. Things move on a little in The Arsenic Labyrinth… but I digress. I was talking about the character Guy. Now if Guy was a character in a novel from an earlier age, then the words “bounder” and “cad” would be used to describe him. I guess “git” would suffice in the present day, but, and credit to Edwards again here, you actually care about his progress. Even though he’s doing fairly despicable things, you want to know what happens to this person and I found myself barely noticing that our regular heroes, particularly Daniel, were side-lined for the opening section. To say much more about the plot would give things away – there’s something critical about the end of Part One that turns things on their heads. 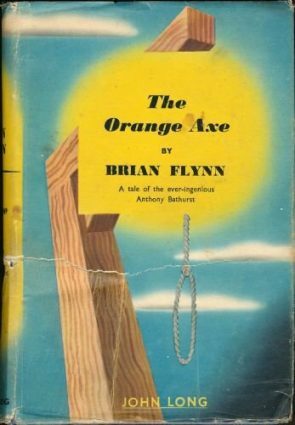 I would just say about this thing – Kindle was a slight handicap as there was something in the book that I wanted to go back and check, but couldn’t without losing my page – that’s probably my Kindle-incompetence though. It would have been easier with one of those papery books though. I’ve been thinking about the appropriate way to describe this book – I’m going to settle for “Eye Magnet”. Because once you start reading it, you can’t put it down. Thoroughly absorbing with characters that you care about and that act like real people and with a plot that pulled the wool over my eyes. Highly recommended. P.D., you can bookmark a point in your eBook on the Kindle. Just press the “menu” button, then choose “Add a Bookmark” from the menu and you will bookmark the point you’re currently looking at. That way, you can bookmark your current location, then go back looking for the point you wanted to check – then just press Menu and “view notes and bookmarks” and click on the correct bookmark to return to that point.